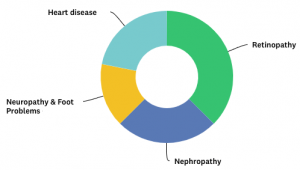 In last month’s edition of Diabetes Bites we asked which diabetes complication you would most like to avoid, if given the power to prevent it. All cause a certain amount of worry and concern, but apparently the eyes have it. The good news is that with proper self-care, the risk of ALL diabetes-related complications can be reduced substantially. And with regular screenings and early detection/treatment, we can keep most complications from having a major impact on our quality of life. 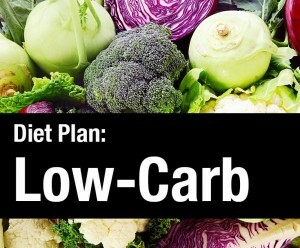 This month, whether you’ve tried one or not, we’d like to know your opinion of LOW-CARB DIETS. A. Eating low-carb is essential for keeping blood sugars in control. B. Moderation is the key to long-term success. C. The type of carb is far more important than the amount. D. There is really no reason to limit one’s carb intake.